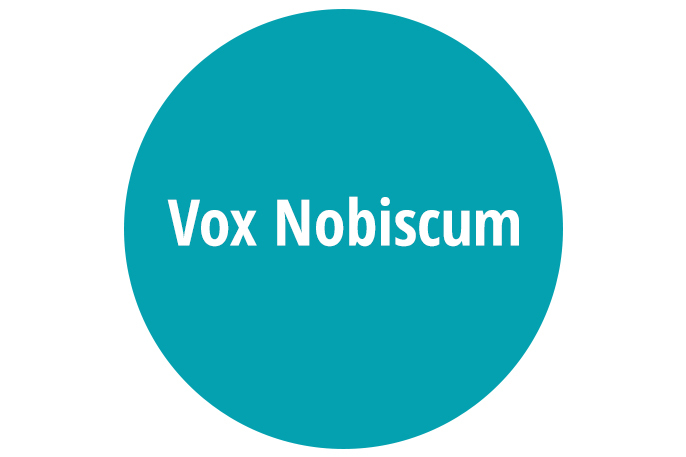 Vox Nobiscum are looking for an experienced researcher to find archived stills and film for inclusion in a series of stage shows exploring the history of black music in London. Attending a 3-day script development workshop in July or August 2015. The list to be delivered to the writer and producer by 1st September 2015. Fee: £1,000 (this includes travel expenses and VAT). The workshop will take place at Hackney Empire. To apply, please send a CV and a covering letter (no longer than one side of A4) detailing your experience to General Manager, Pauline Walker at walker1.pdw@gmail.com. Closing date for applications: 10th July 2015.